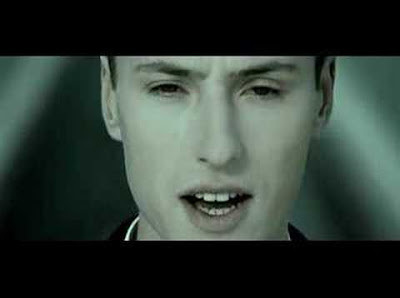 Video: Vitas – Songs of My Mom! 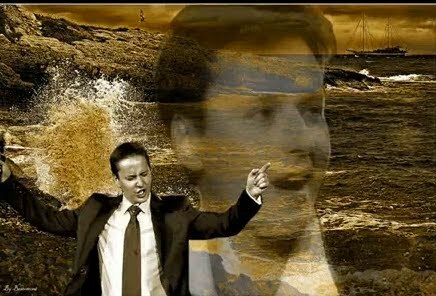 This entry was posted in Musical Video, Vitas on November 11, 2010 by admin. People in Russia just love “old songs”. “Komarovo” is one of them. Maybe it is not too old poet Mikhail Tanich and composer Igor Nikolayev wrote the song in 1985. The Igor Sklar was the first who sang the song 25 years ago.. But songs should not die and now Vitas sings “Komarovo” and a lot of others pop songs from Soviet time. And public really appreciates it and loves the singer! You might like to watch the original performance Komarovo in 1985 – WATCH IT. This entry was posted in Musical Video, Vitas on April 29, 2010 by admin. 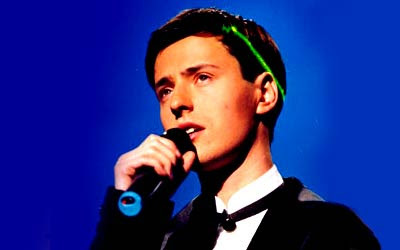 Vitas: Ptitsa Schastya (Bird of Happiness)! 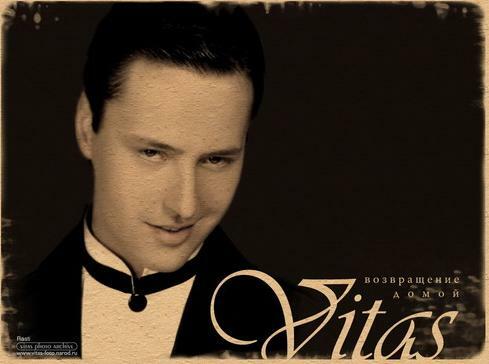 “Bird of Happiness” from Vitas! We also like Vitas for bringing our old songs to live! English translation of “Bird of happiness” and original version of this song you can see here: Russian Video: Bird of Happiness! Thank you Tatianna for reminding us this great song! This entry was posted in Musical Video, Vitas on January 29, 2010 by admin. In Russia They Have Vitas – The Star! This entry was posted in Soul of Russia, Vitas on January 27, 2010 by admin.